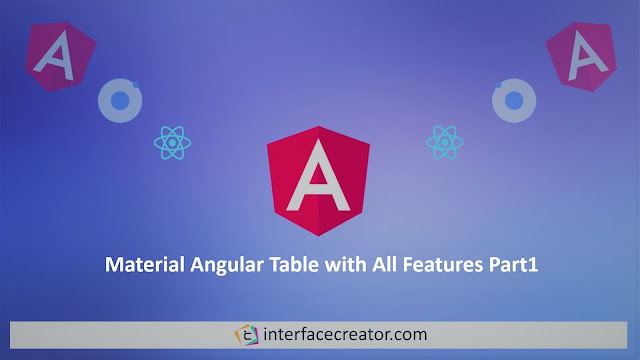 We will experiment with material angular tables' all feature. The simplest way to provide data to the table is by passing a data array to the table's data source input.MatTableDataSource is the best data source type for mat table. have to assign the array object to MatTableDataSource as below.